Below is the situation update from Cobra for the month of May, but before getting into that, I felt a few points should be noted. For those who have not yet heard, new intel has come forward from Corey Goode which supports much of the developments which Cobra mentions. 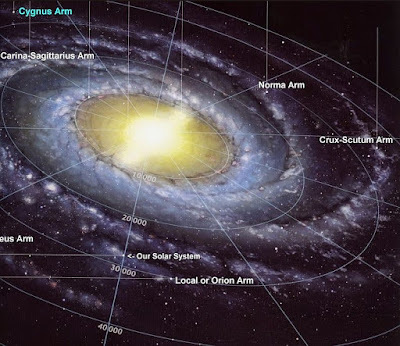 In the most recent episode of the Cosmic Disclosure series, Corey released the information that the lower-level, Secret Space Program had broken away from the rest of the group and is now intent upon pushing a partial disclosure narrative. This is both a new development, and a somewhat expected move from them. Personally, I do not see this change as consequential, as the people will simply not stand for a partial, slow-drip release of information. The push for Full Disclosure is too strong. Secondly, Goode mentioned that the Inner Earth group fractured somewhat. According to reports, a number of groups felt that certain developments in disclosure were too dangerous to undergo. The third point signifies the reason for this fracture within the Inner Earth groups. The big news is that the inhabitants of Inner Earth are to come forward and introduce themselves to the surface population. This is, of course, extremely significant news. This may very well mark the end of the current state of secrecy and control by the cabal, and the end of the energy and technological embargo the world is currently under. Additionally, the breakaway, Inner Earth group who believed that this plan was too risky was reported to be intent upon their plan to deceive the surface population. They intend to step up their plan of counterintelligence and psychic deception for the sake of their own self preservation. Though this isn't the best news to hear, the overall development represent an extremely positive step in a bright direction. 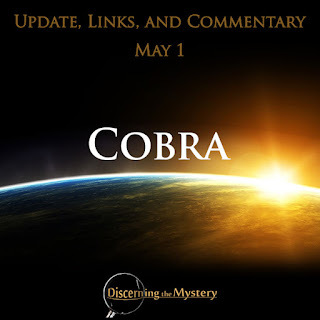 The latest news from Cobra seems to run parallel to the positive developments which Corey Goode divulged. One other fact to note is that Corey was recently able to tell us the names of the Inner Earth groups. The group called the "Anshar" are to be the ones we meet first. There are others whom Goode may not be able to specify until a later time for the sake of operational security, but for now, I would say we have plenty of intel to chew on for quite a while. The very fact that so much information, which we were completely oblivious to in the past is now coming forward, speaks a great deal with regard to progress. 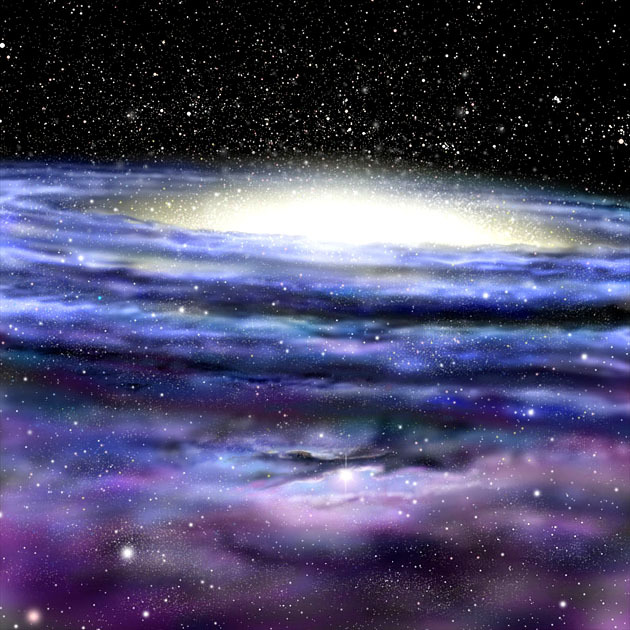 Many of us have heard that the flow of information in the disclosure process would be gradual at first, but then (much like the cosmic energies affecting our planet and our solar system as a whole) they would be ever increasing in pace and intensity. I believe this latest intel represents a significant change of pace, and that we can expect quite a significant leap forward in the near future. More to come as soon as it becomes available. 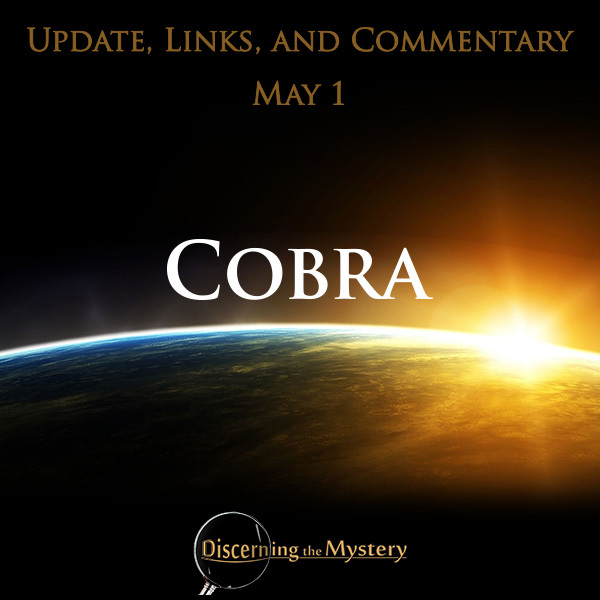 For right now, here's Cobra with the update for May 1. People from the surface population are welcome to sign the petition at the aforementioned link and make it viral through their own networks. People from the secret space programs located across the Solar System and people from subterranean factions can sign the petition on their own intranet networks if it is safe for them to do so. If not, they can send a clear telepathic signal to the Pleiadians stating that they sign the petition. If they are in a position to break through the communication veils and reach the surface internet, they can sign the petition at the aforementioned link. Galactic Codex videos have been created in many languages. According to Dragon sources, communication between various factions below the surface of the planet has been initialized and healing of the split has begun. Resistance has communicated to me that they have attempted to reach out to Eastern Agarthan factions many times with mixed success. The Youtube links in the previous section reference an article published on the Portal website on April 4, 2012. Below is the complete text for The Galactic Codex.